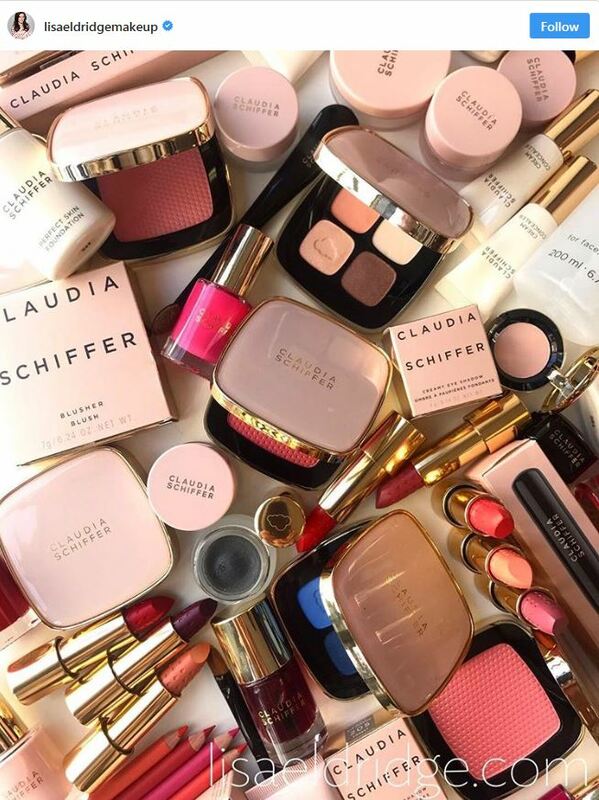 The iconic supermodel Claudia Schiffer is set to launch her Make-Up collection available to buy on the UK high street this Spring. The luxury range was designed by Claudia to allow the modern women to re-create the super model’s stylish signature looks with minimal effort. The first look at Schiffer’s colour cosmetics line was revealed by make-up artist and Creative Director of Lancôme Lisa Eldridge.